A hub and a router are both electronic devices used in computer systems networking. A router is a more sophisticated device with both hardware and software that is used to connect multiple area networks (LANs and WANs), or two or more logical subnets. See also Hub vs. Switch. 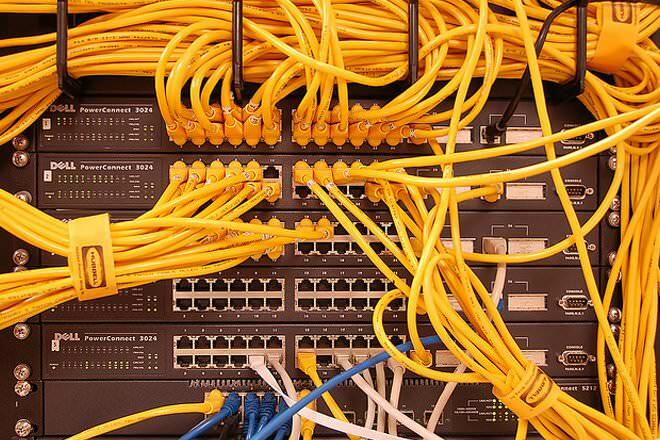 To connect a network of personal computers together, they can be joined through a central hub. Directs data in a network. Passes data between home computers, and between computers and the modem. A network hub cannot learn or store MAC address. Store IP address in Routing table and maintain address at its own. Hub has one Broadcast Domain. In Router, every port has its own Broadcast domain. 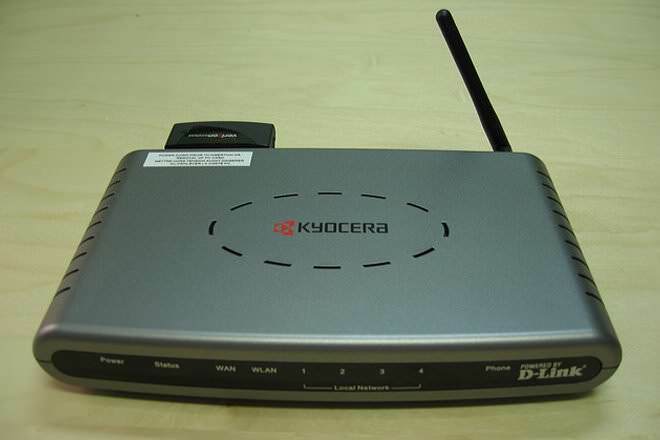 An electronic device that connects many network device together so that devices can exchange data A router is a networking device that connects a local network to other local networks. At the Distribution Layer of the network, routers direct traffic and perform other functions critical to efficient network operation. No. No, but provides additional security and allows for multiple connections.